Home / Business / Human Resource Management, Roles and Responsibilities? 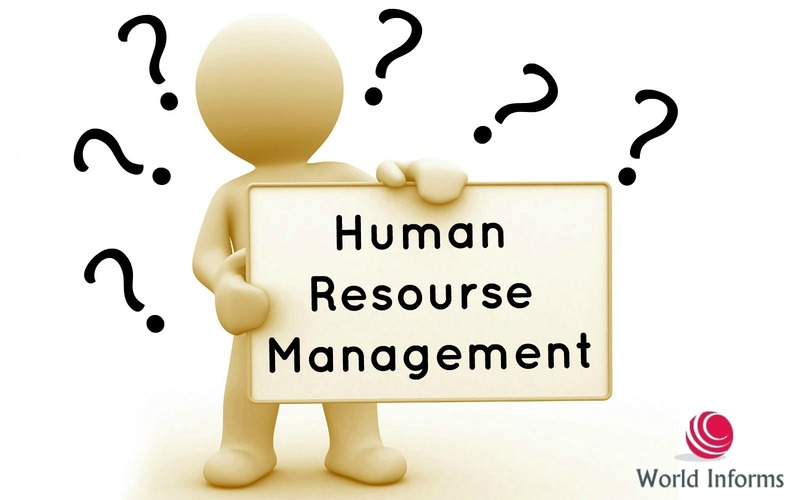 Human Resource Management, Roles and Responsibilities? Human Resource is pretty much a company’s heart. Without it, the organization will cease to exist, and if it isn’t effective, the organization is bound to crumble and come crashing down. The human resource is responsible for the hiring, developing, training and looking after the employees. To put it simply, they are like the “motherly” figures/department of an organization, looking after the employees, taking care of their matters and helping them grow. While it may sound like an exhausting job, Human Resource also has its perks and benefits. Apparently, HR personnel around the world report greater job satisfaction when compared to other professionals. If you are a people’s person, are interested in how a company works, are a good coach and up for a new challenge everyday, then HR just might be the perfect career option for you. Top 5 Human Resource Management, Roles and Responsibilities? As the name suggests, the Generalist tackles general administration and deals with a variety of challenges on daily basis. One day you might be working with the finance, and the other day you might be sorting out some conflict. If you have a sharp mind that can adapt to different situations and come up with solutions, then you have the Generalist gene. “Recruitment” and “Hiring” are the two words that usually come to an average Joe’s mind when they hear of Human Resource. This role revolves around just that. Recruiters look for talented individuals from the market, and try to acquire them for their own organization. The word “talent” here means the skills and experience of candidates that are relevant to the organization. The HR does not only focus on recruiting. After recruitment, comes the learning and development stage of employees. Throughout one’s professional career, the person keeps on growing, learning and acquiring new skills and expertise. The Learning and Development (L&D) experts do just that. They help employees discover their hidden strengths and work on their existing ones. Some technical know-how that is relevant to your field may come in handy. 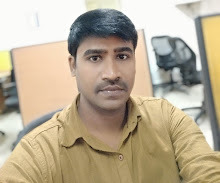 Author bio: Aaron is a blogger who professional academic writer and research analyst; he is a highly qualified and experienced writer for Dissertation help. He has been delivering Dissertation Writing Services to university students on various domains.